While this coming season will be Nissan’s first in Formula E, the zero-emission Nissan LEAF has been a global best seller since its debut in 2010. 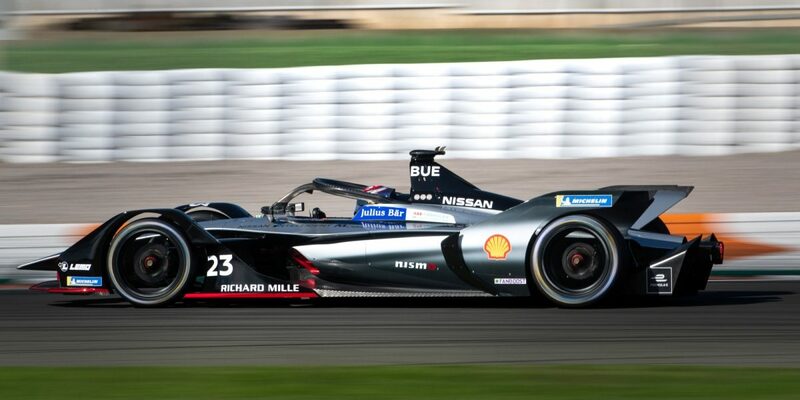 That means Nissan will be bringing over four billion kilometers of LEAF mileage to the race track. 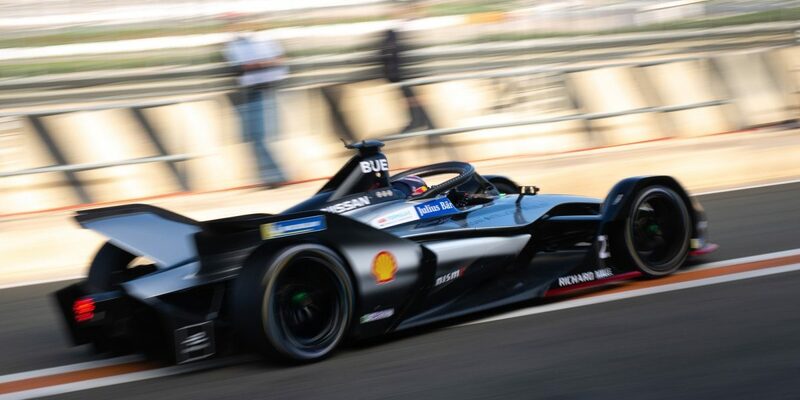 In addition, with manufacturers competing from around the globe, there is the added excitement of Nissan being the first Japanese automaker to enter the cutting-edge world of Formula E.
Although Formula E cars look similar to other single-seat racers, these cars are 100% electric – a new kind of racing for a new world of technology. 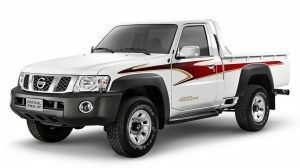 While the same chassis and battery pack is supplied to every team, Nissan has freedom to design its own powertrain. 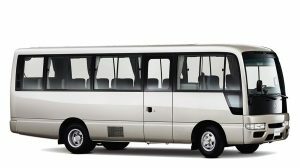 This includes motor, inverter, battery management system, and gearbox. EV racers provide exhilaration for drivers and spectators – delivering maximum torque instantaneously, creating fierce acceleration. With an otherworldly sound like that of a spaceship flying by, Formula E brings the action to the fans, with races held on tight street circuits in major cities across the globe. 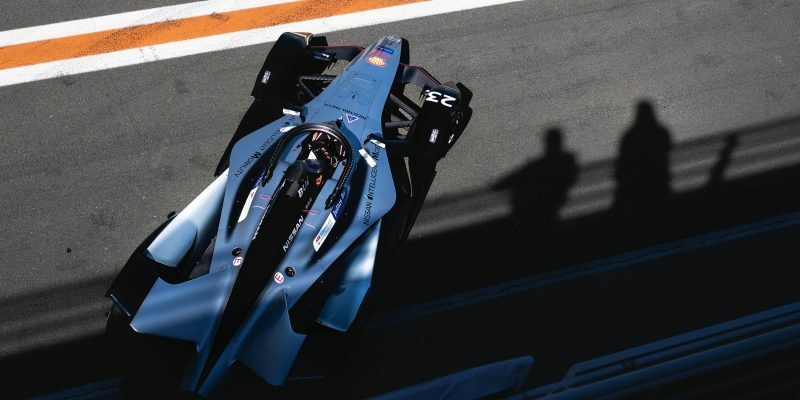 Nissan has picked a perfect time to enter Formula E – as the second-generation cars get ready to debut the most advanced technology in EV motorsports, a huge step forward over previous models. They also show how rapidly the lessons learned in racing could affect future EV vehicles for the street. 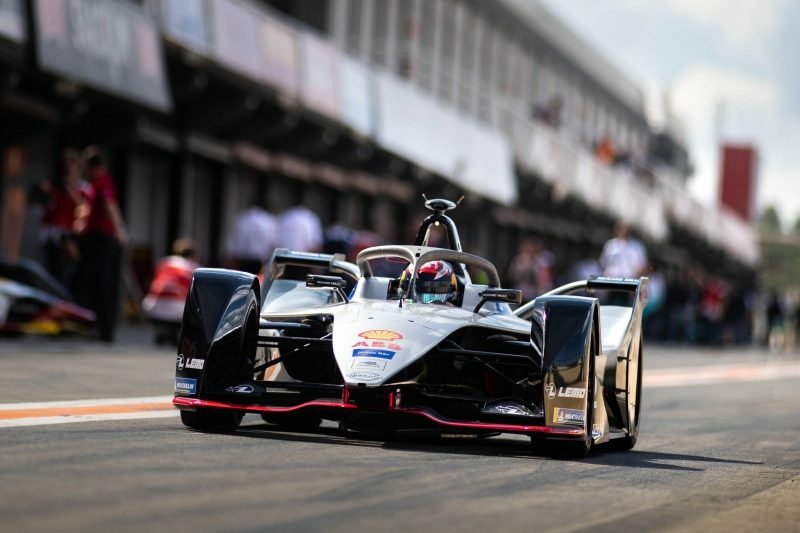 In just the first four seasons of Formula E, advancements in battery and electric motor technology have doubled the range, enabling the cars to go faster and be more energy-efficient. The new second-generation race cars, with 1-100 km/h (0-62 mph) time of 2.8 seconds, and a top speed of over 280 km/h (174 mph), promise racing that will be as exciting as the advances in technology. The aerodynamic body for electric racers presents a different livery design challenge than their internal combustion counterparts. For Alfonso Albaisa, Nissan’s Senior Vice President of Global Design, flight and sound became important themes. 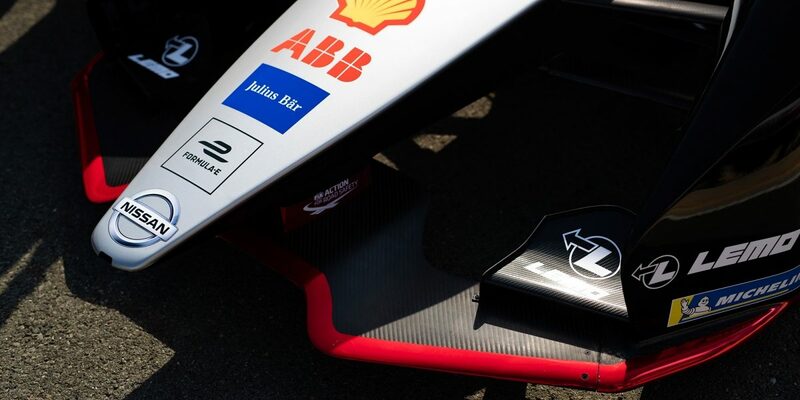 Nissan will race in 12 cities on four continents during season five of the ABB FIA Formula E Championship series. An exciting backdrop to racing thrills, the series will include Hong Kong, Marrakesh, Monaco, Berlin, and Paris, with the season wrapping up in New York. Who Wins the Big Prize? We all do. There is an old saying: “Win on Sunday, Sell on Monday” – winning in motorsport equals success on the showroom floor. 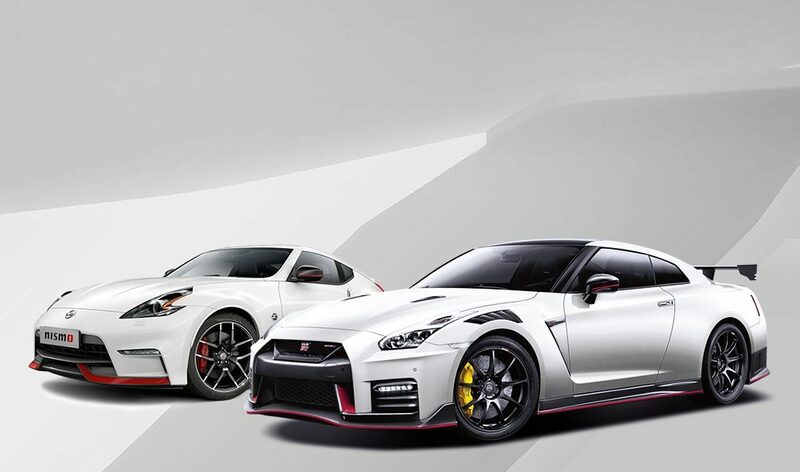 And with a racing history that goes back to 1936, Nissan loves to compete. But Formula E is different – it is not just going to sell a few cars or create some new race fans. The advances in EV technology that come from racing will change how we drive, and even how we live. It's the same kind of vision that drives Nissan Intelligent Mobility: redefining power with zero-emissions technology, developing innovative systems that reduce stress and make driving more fun, and looking forward toward a future when Nissan vehicles can even power your home. And for Nissan, whose focus is to electrify the world, it's the perfect place to drive the future forward at an exhilarating pace.